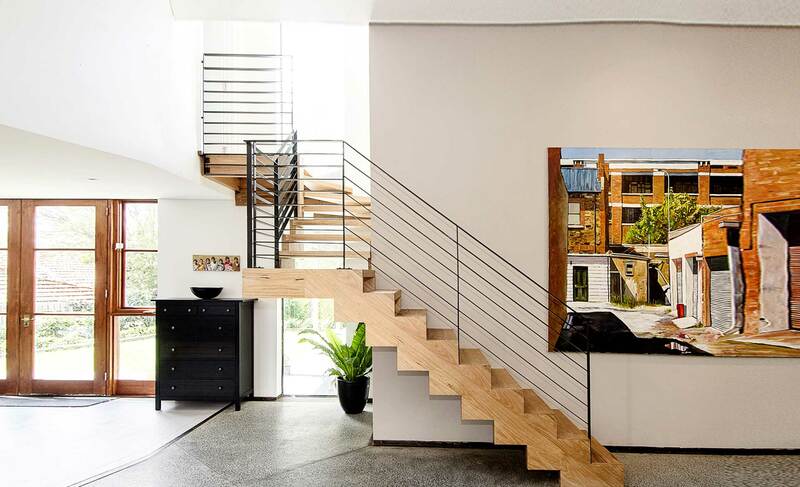 'Signature Stairs’ is a boutique, Melbourne based stair builder, devoted to designing and manufacturing staircases and balustrades of the highest quality for owner builders and builders alike. 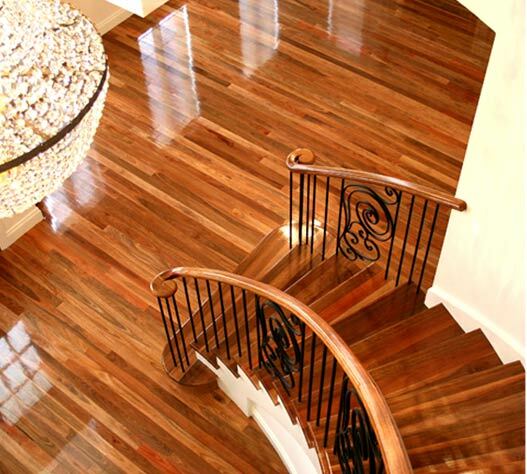 At Signature Stairs, we have a passion for staircase design. 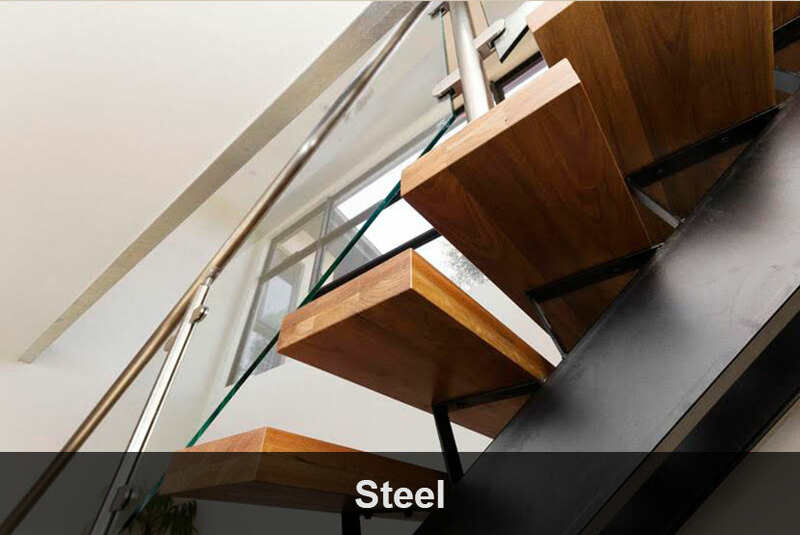 Every staircase project is individual and we pride ourselves on working alongside our clients to provide a staircase that has integrity and strength and will last for years to come. 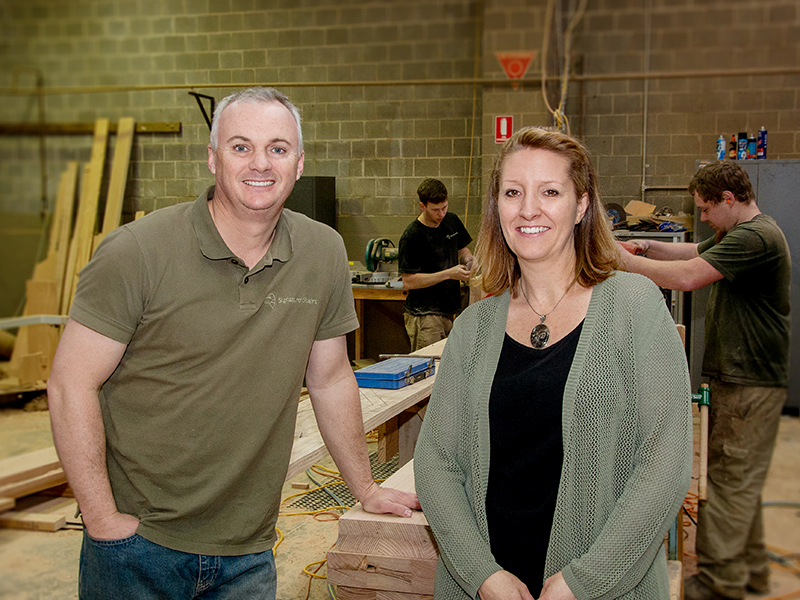 Signature Stairs is a family owned and run business which was formed in 2009. 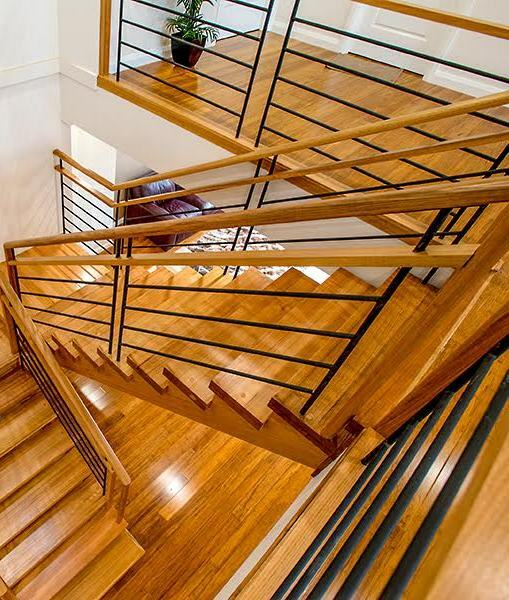 With over 25 years of experience in the stair building industry, director, and registered builder,Ian Crosher and his team have the knowledge and expertise to custom design and build feature staircases and balustrades. 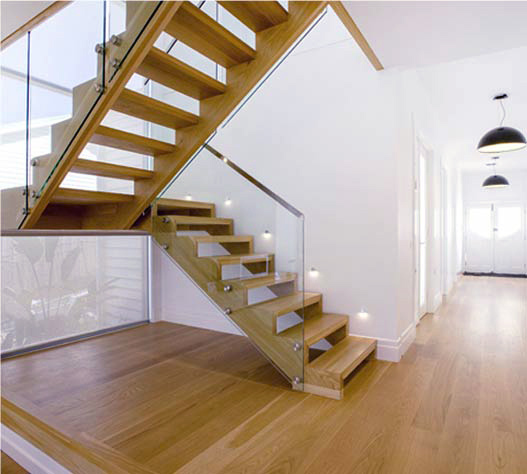 We believe staircases need to be structural, whilst creating a statement, as a piece of fine furniture within the home. 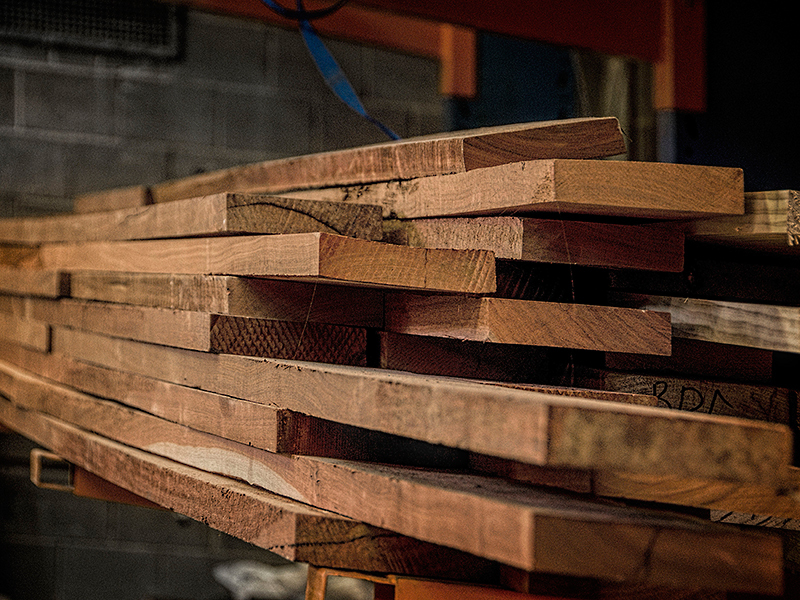 At Signature Stairs we use a range of beautiful timbers, incorporating a variety of different materials, including but not limited to glass, steel and stainless steel. 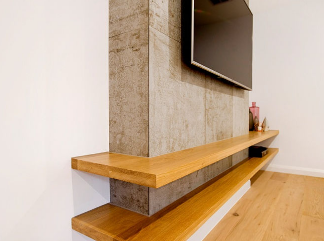 Please feel free to visit our showroom and factory at 38 Parkhurst Drive, Knoxfield and discuss with our team the possibilities for your future staircase project. 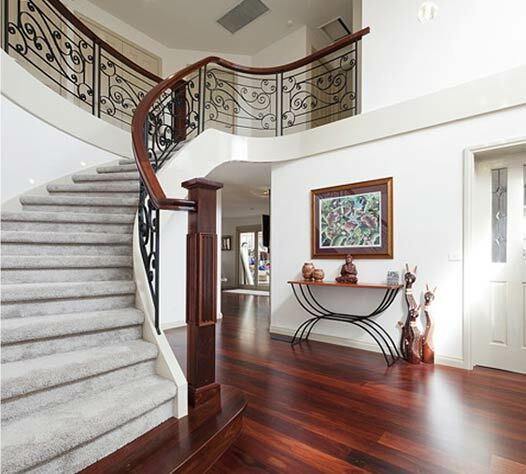 At Signature Stairs, design is the core of what we do, In fact, our motto is ‘Design drives the outcome’. 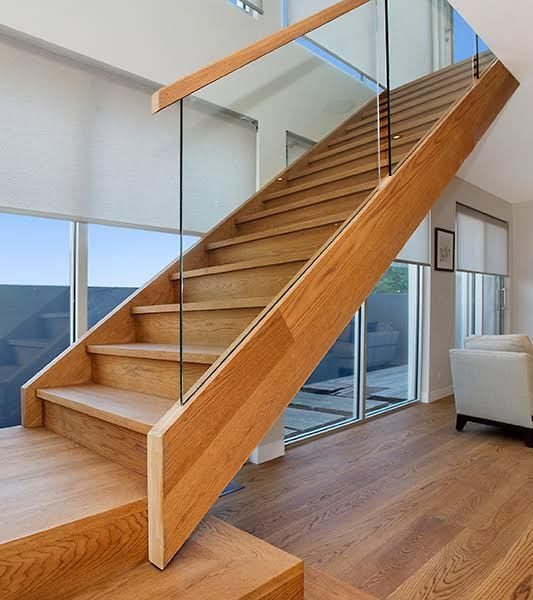 We aim to design your stair ‘The way you want’, whilst also taking into consideration that there are a number of compliance and structural issues that relate to the building of a staircase and the surrounding stairwell. 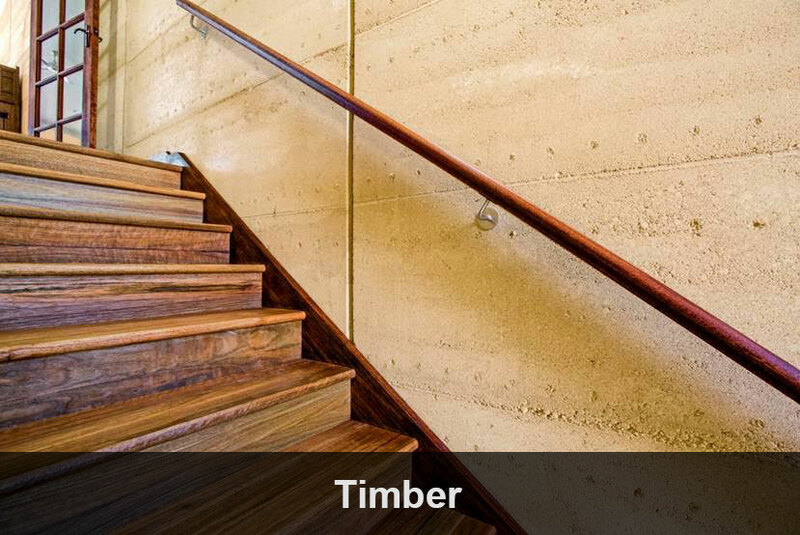 The design process is an integral part of any stair building project, and ensures that your completed staircase is functional, looks great and is structurally sound for years to come. 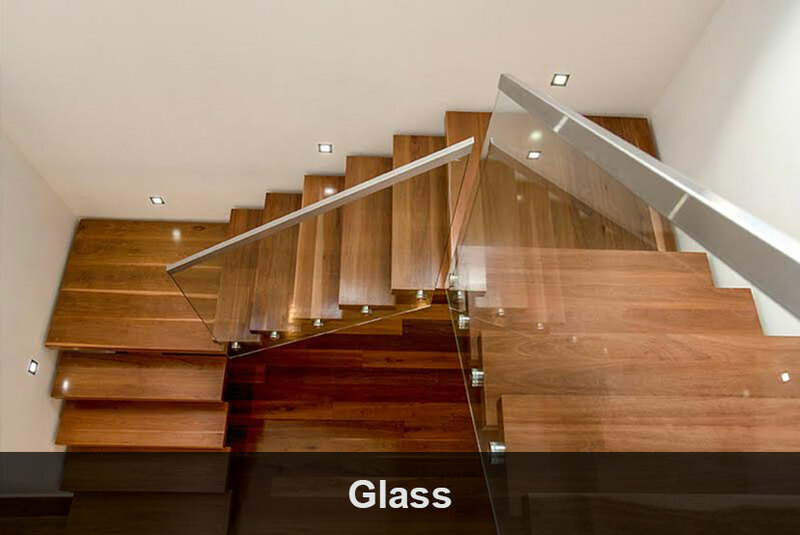 At Signature Stairs we provide you with expertise through every step of the stair building project. 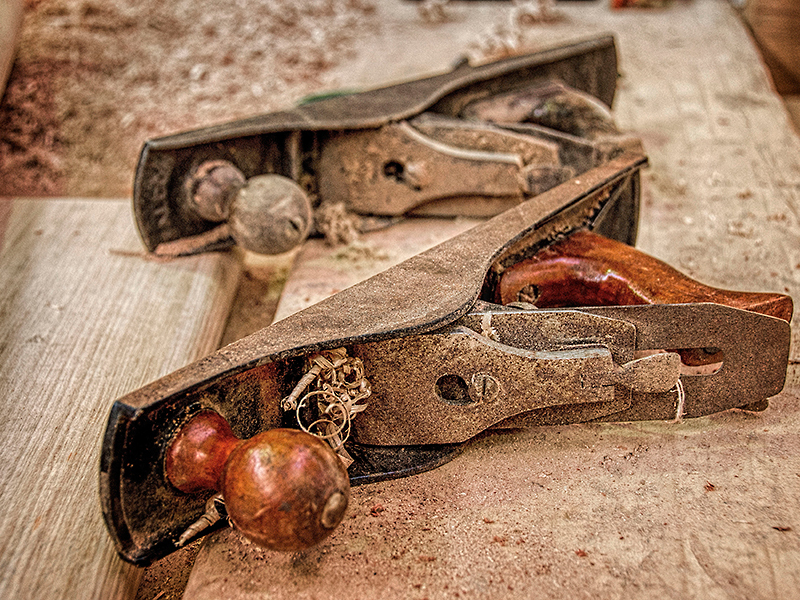 From the initial staircase design, through to the custom manufacture and finally the installation, we ensure the care and precision is taken every step of the way. 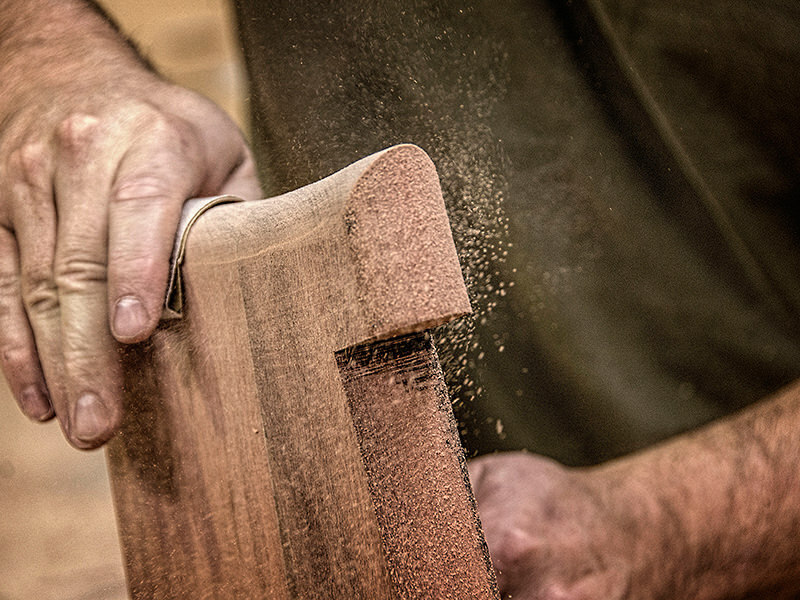 Our staff are passionate about what they do each and every day and take pride in finishing your staircase to the highest quality standards. 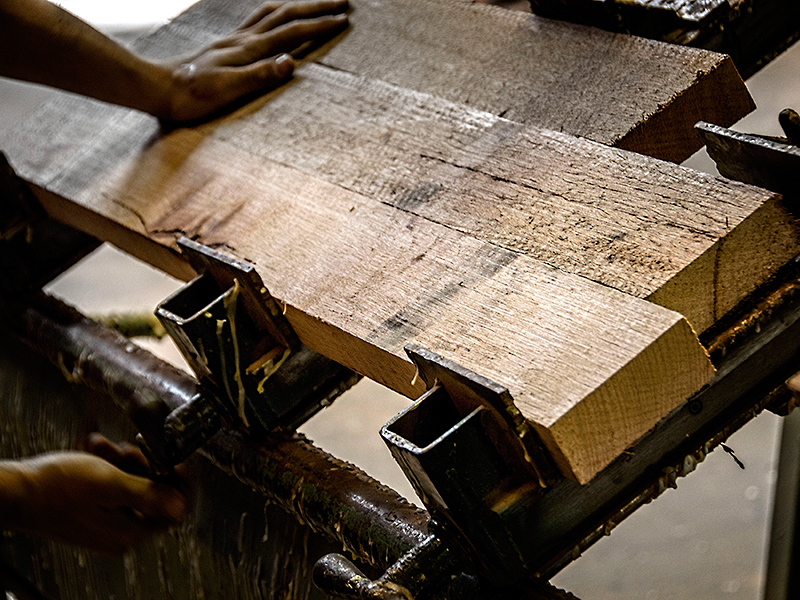 Once designed, your staircase begins its life in our workshop, where our team of dedicated staff take lengths of rough sawn timber and begin to create the components that are required for your individual staircase project. 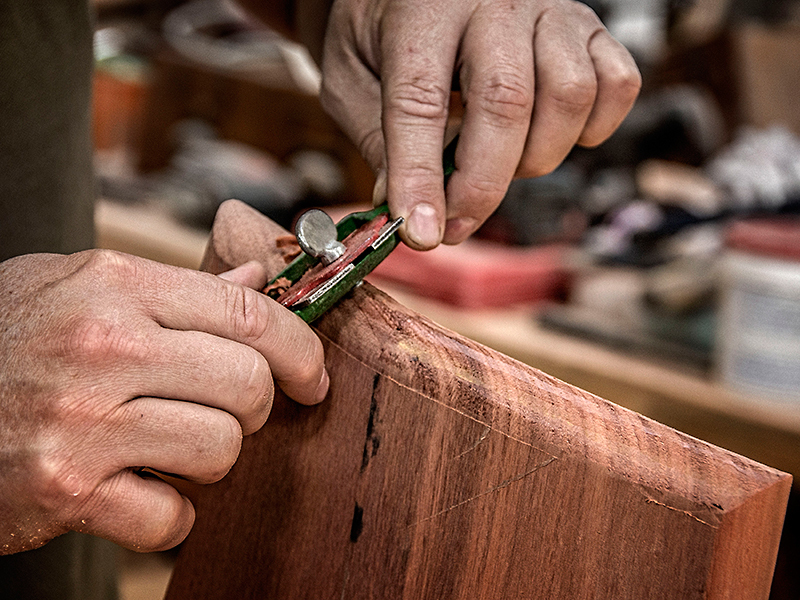 Using techniques that have been used by craftsmen for 100’s of years, along with modern day machinery, the timber is machined, laminated and often curved to create the strings, treads, risers and handrails for your staircase. 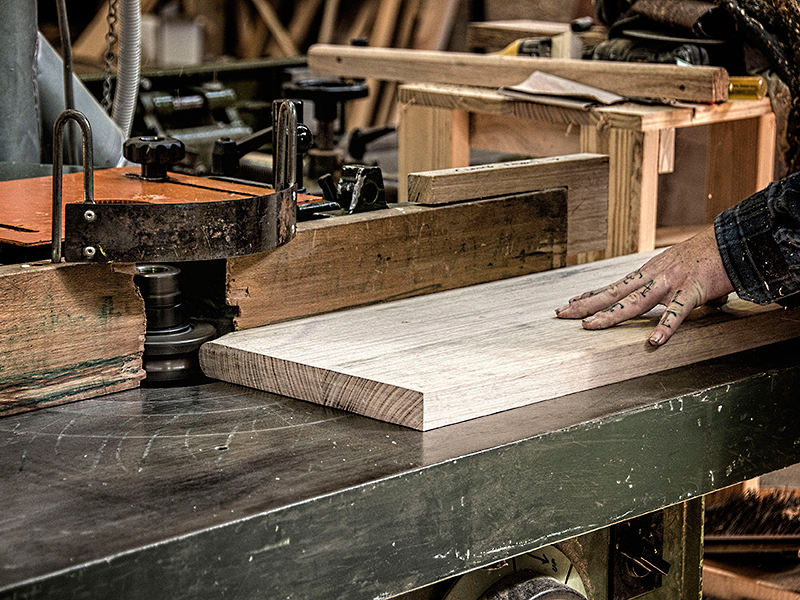 This approach enables us to oversee every step of the manufacturing process, and to ensure that each and every part of your staircase is finished to the highest quality.